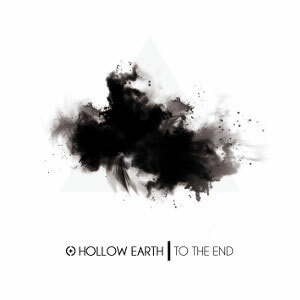 HOLLOW EARTH is a young but experienced project band from Spain, formed in late 2011 when Javi Rubio (Redshadow) and Pablo G. Dorribo (Pol Dy) met each other. The main idea of the group was to fuse modern metal music with electronic music, creating a new and personal style. It has been making gradually the final sound of the group, and the combination of synths and guitars became a great part of the whole. 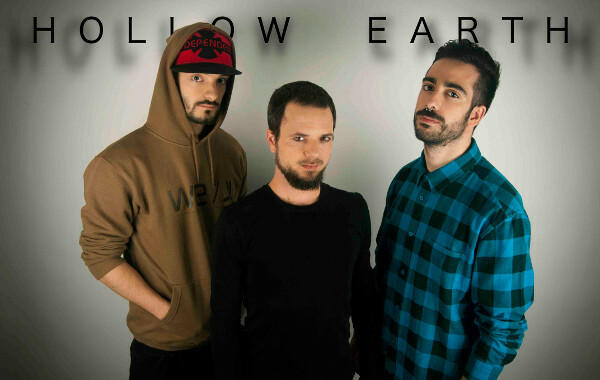 HOLLOW EARTH has played on such stage as Sirocco, Ritmo y Compas and Taboo, with positive reviews. 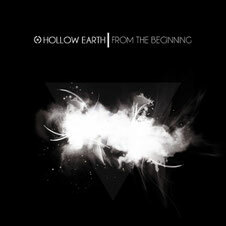 They released their first album entitled "From The Beginning To The End" on March 12th 2014. With the main idea of showing the duality in its widest sense, the band embarked on a complex journey of sensations, heterogeneity and transcendentalism. This album can be enjoyed for free, by downloading it from HOLLOW EARTH official website. If you are into Techno/Industrial Metal Music, you should check out this band.